A new research lab has been set up by China and France that will enable about 30 researchers and scientists to look into the creation of new grape varieties that are better adapted to climate change. The Innogrape Laboratory will bring together 23 research professors in Bordeaux and 10 research professions in Beijing to conduct research on wine, mainly focusing on the creation of new varieties and berry maturation mechanisms in the context of global warming over a period of five years, according to French media Vitisphere. The lab was born out of a collaboration between INRA, the University of Bordeaux, Bordeaux Sciences Agro and the Chinese Academy of Science (CAS). 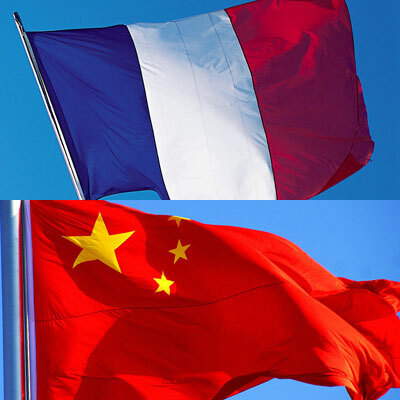 This is part of a larger collaboration between China and France on subjects related to soil, climate, genomics, agricultural practices, food, plant and agroecologyto name a few. The idea of Innogrape lab was proposed by French president last year, but the materialisation of the lab was officially formalised during president of INRA, Philippe Mauguin’s visit to China in October. Climate change has already warmed up the earth by one degree Celsius since the 19th century, and a new UN report looked at the impacts of further rise on plants, animals, water, arctic, corals, sea level etc.